Mamata Banerjee said it was a routine meeting which would be attended by Trinamool Congress Parliamentary party leaders. 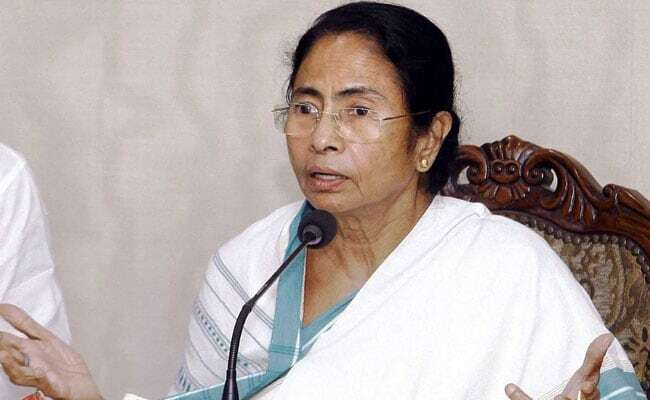 Kolkata: West Bengal chief minister and Trinamool Congress chief Mamata Banerjee today said she would not attend tomorrow's meeting of opposition parties called by Sonia Gandhi in New Delhi. Ms Banerjee described it as a "routine meeting". "I will not be able to attend the meeting tomorrow because of some other preoccupation," Ms Banerjee told reporters in the state Assembly. She said it was a routine meeting which would be attended by Trinamool Congress Parliamentary party leaders. Ms Gandhi is likely to chair the meeting of opposition leaders to plan a joint strategy for the Budget Session of Parliament. The meeting is slated to be held after the presentation of the Union Budget by Finance Minister Arun Jaitley. Asked about the violence in Kasganj in Uttar Pradesh, Ms Banerjee said, "What has happened there is very unfortunate. Let peace be restored there". "I am not like the BJP that I will criticise everything," she added. To a question on the VHP's demand that the family of Chandan Gupta, killed at Kasganj, be given Rs 50 lakh as compensation, Ms Banerjee said, "I don't know the details. If there is a communal situation, we don't comment (on it). Let the state government take a decision on humanitarian grounds."